Amman, the capital of Jordan, is a fascinating city of contrasts – a unique blend of old and new, ideally situated on a hilly area between the desert and the fertile Jordan Valley. 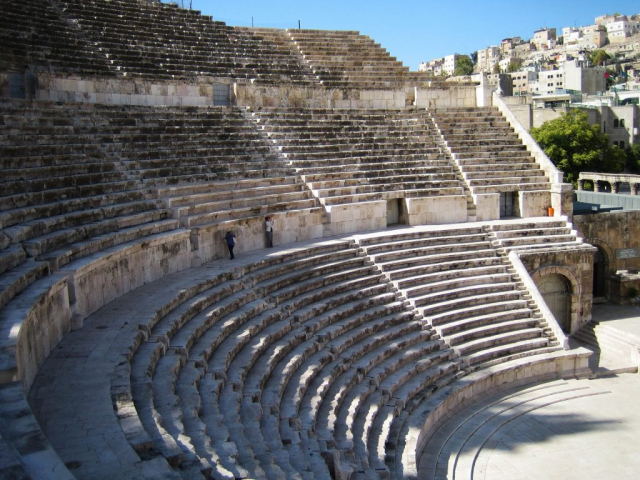 Discover this amazing city on a 3 Day Essential Amman tour. Planning your holiday is easy, Contact Us and speak to your friendly Consultant. 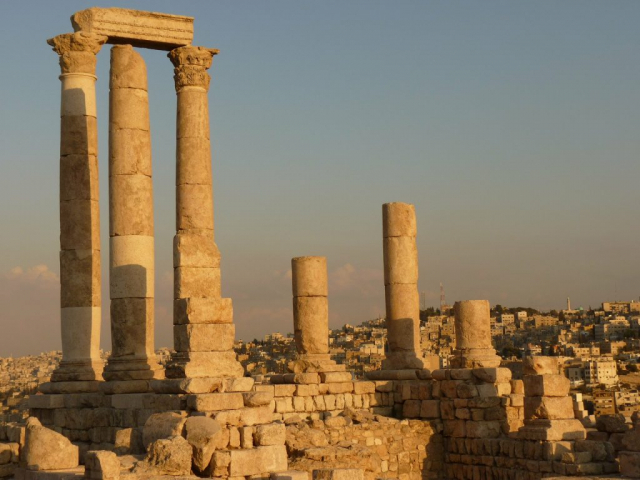 Enjoy a sightseeing tour of Amman, which will introduce you to the diversity of the people in this rich and proud land. 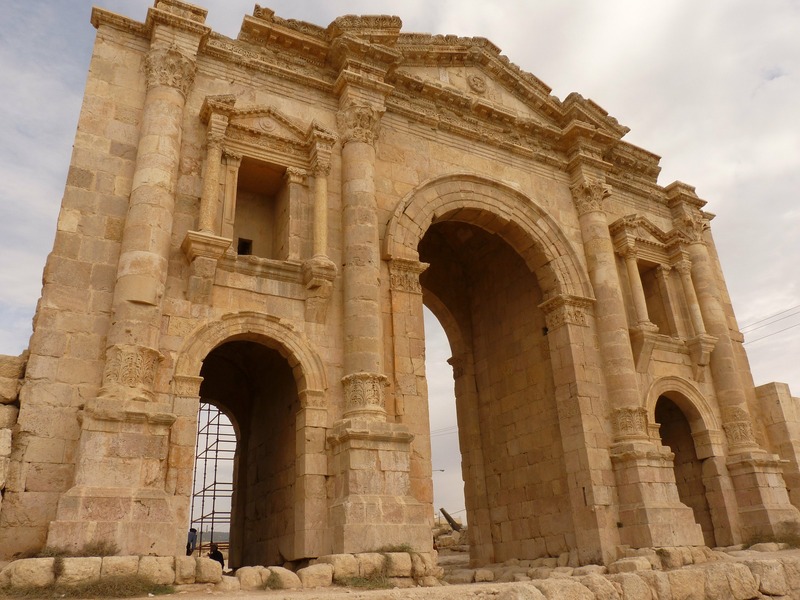 Continue on to the site of Jerash (ancient Gerasa), the city of a thousand columns. Explore the hidden beauty of this Greco-Roman site, and saunter along the actual ancient Roman streets that run throughout the city as you take in the marvel of the eastern part of the ancient Roman Empire. Transfer to the airport where your 3 Day Essential Amman tour finishes. * Tour departure dates are subject to availability at time of booking. * Prices and itinerary are correct at time of publication and are subject to change without notice.